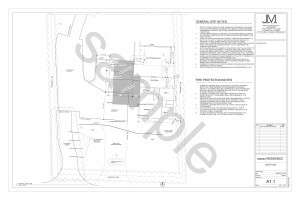 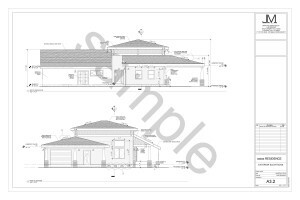 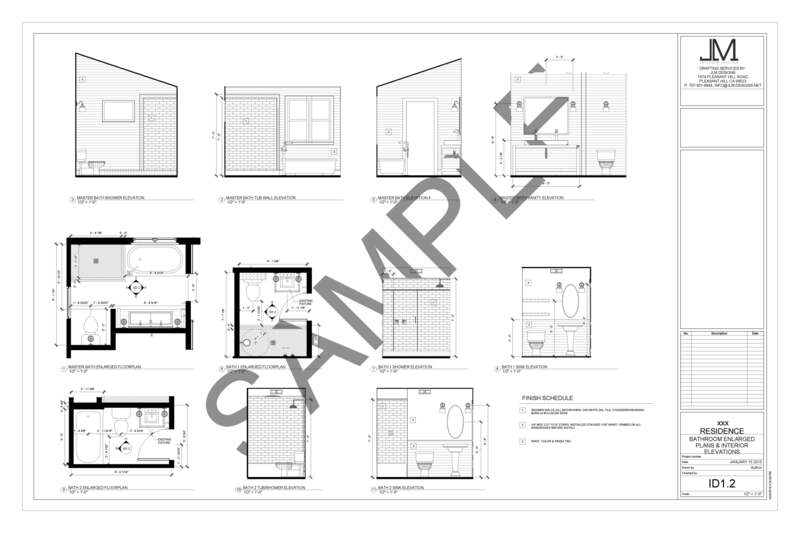 Doing a remodel and need a set of plans drawn up to get a permit? 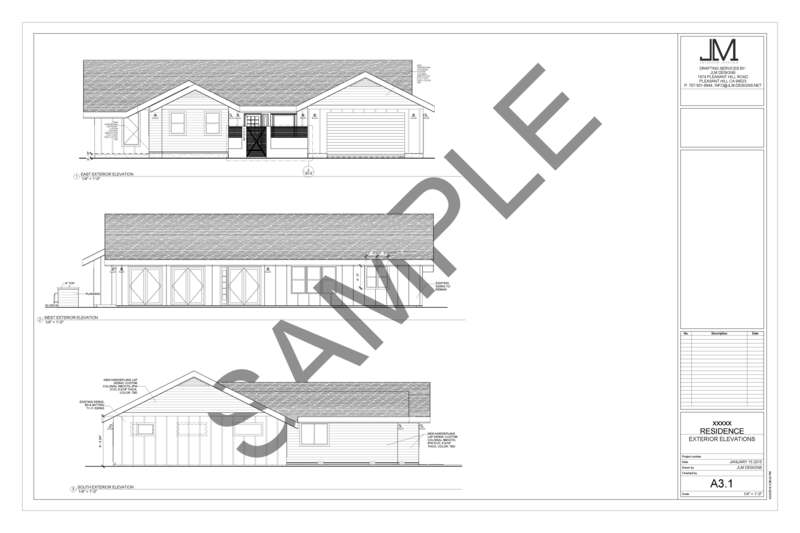 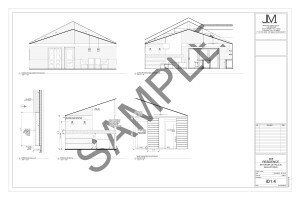 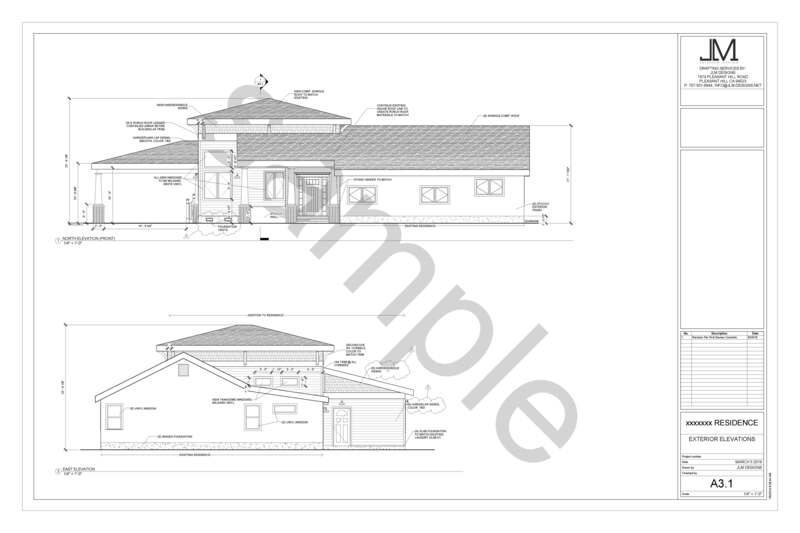 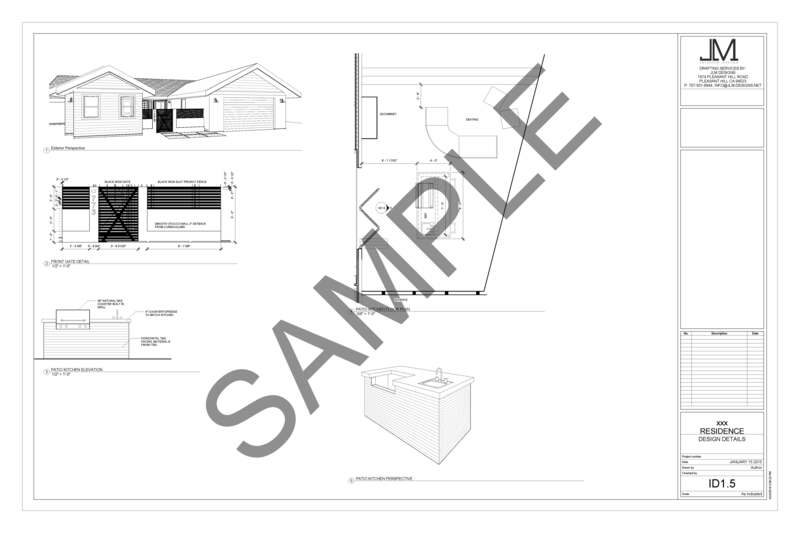 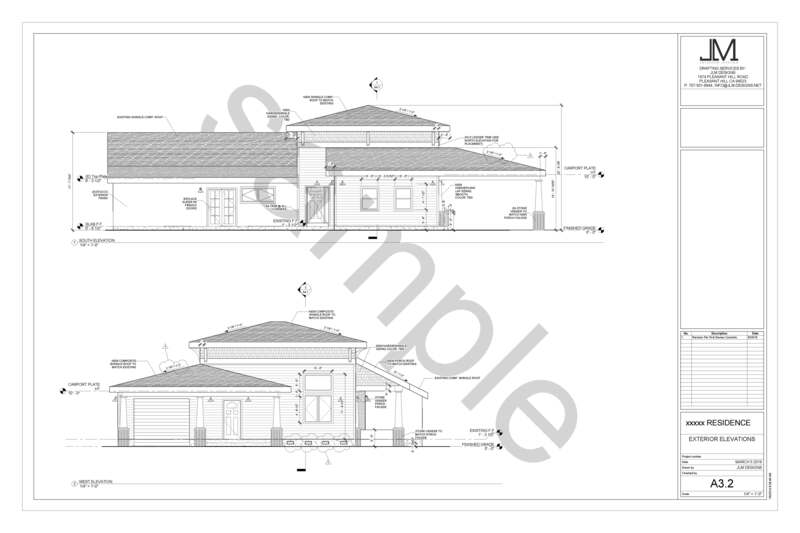 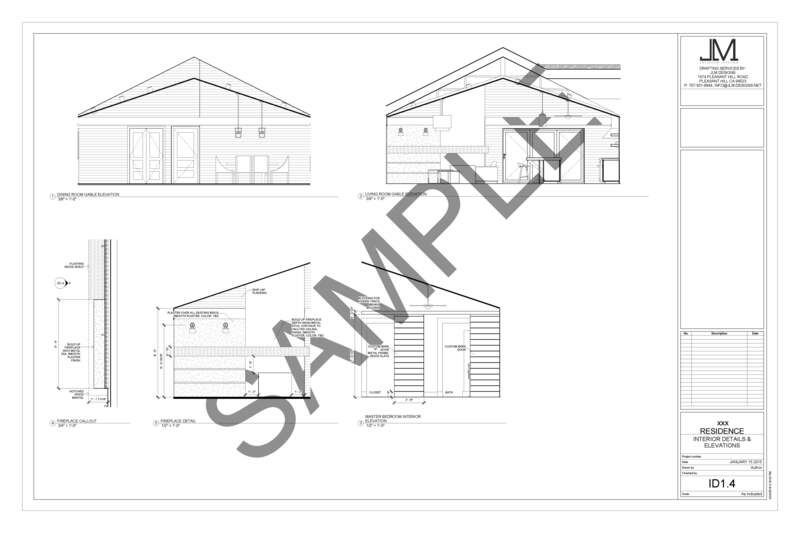 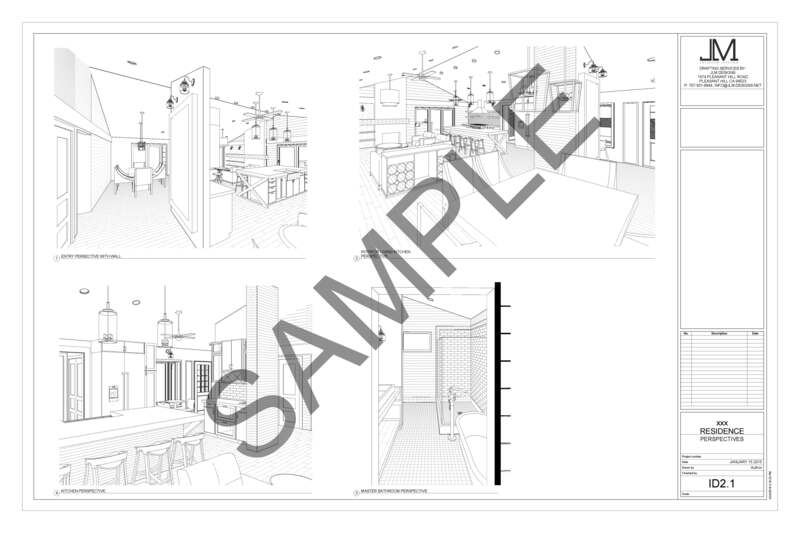 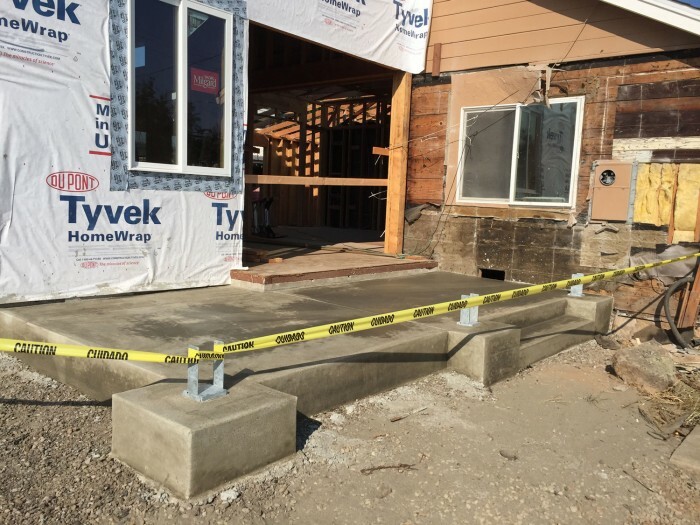 Have you already done a remodel and need “as-built” drawings for a code enforcement violation? 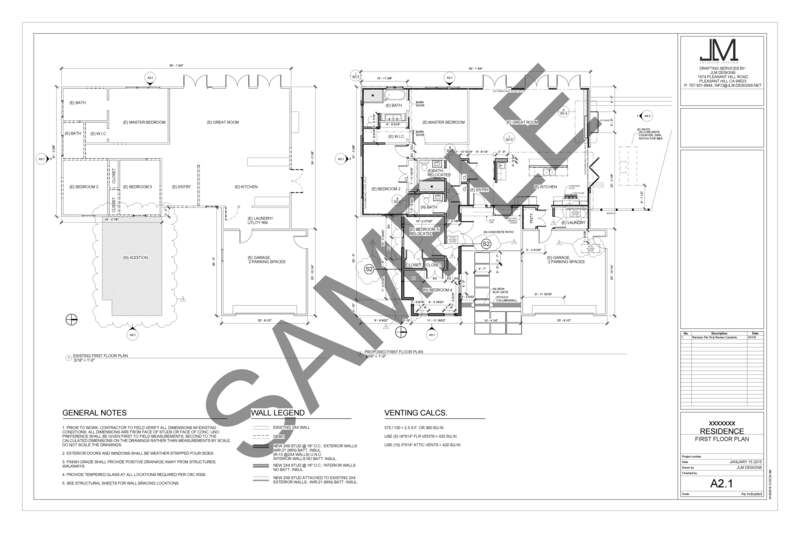 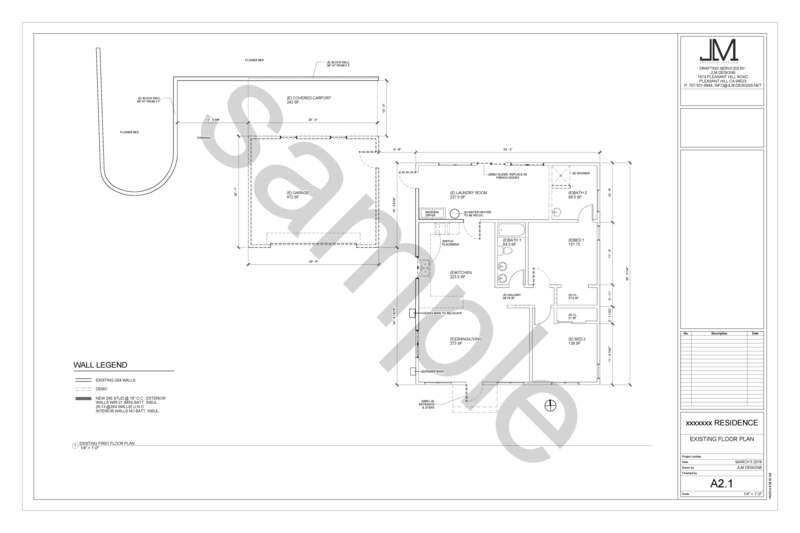 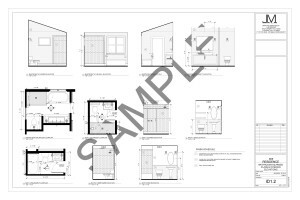 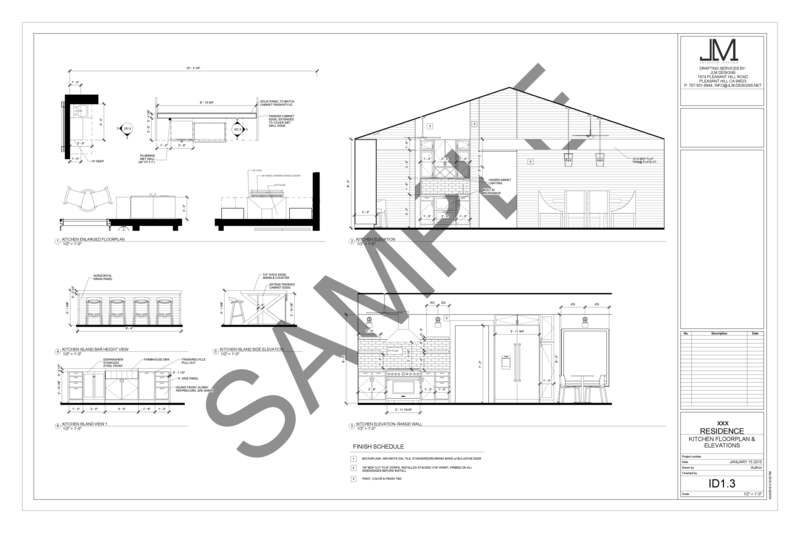 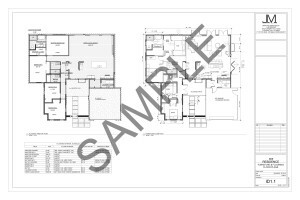 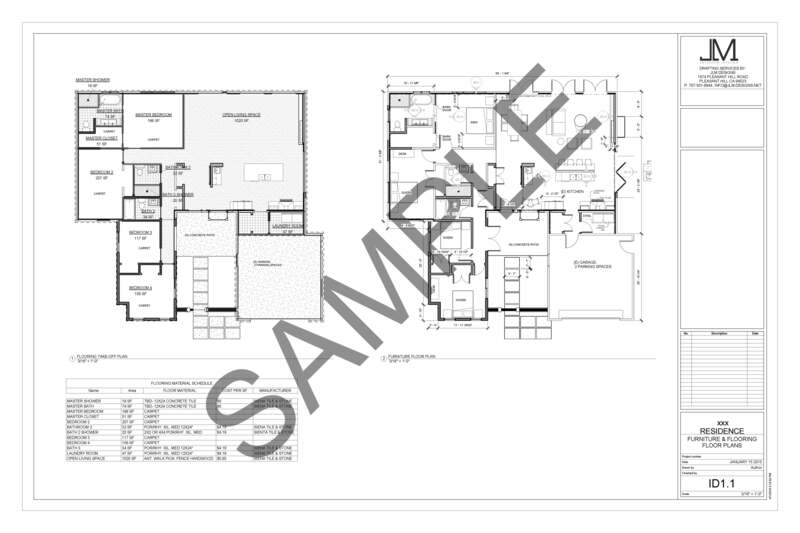 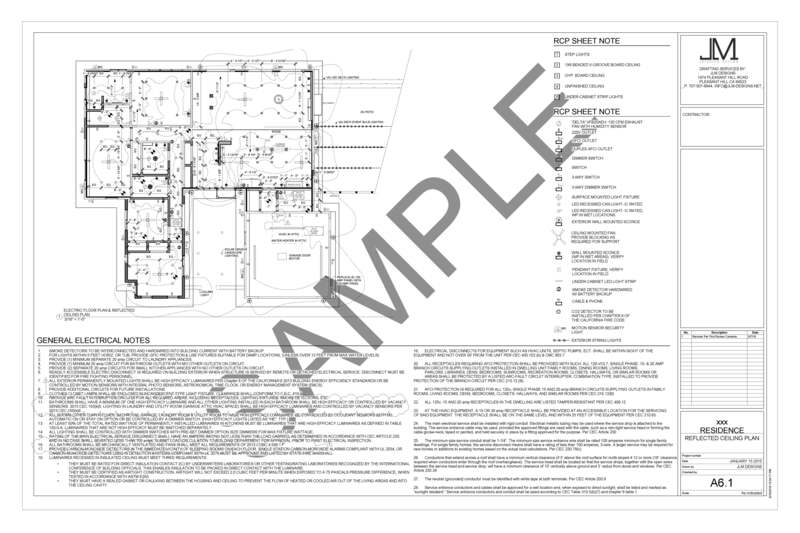 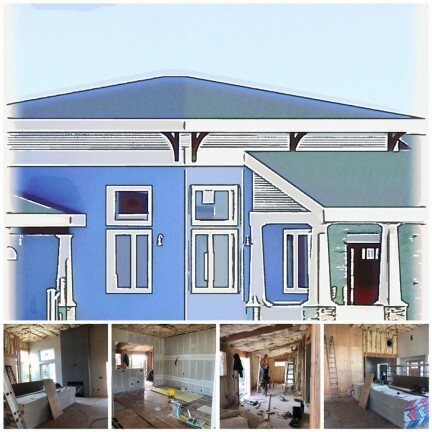 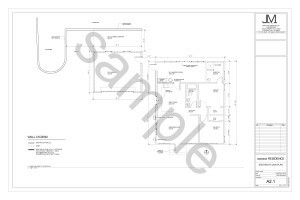 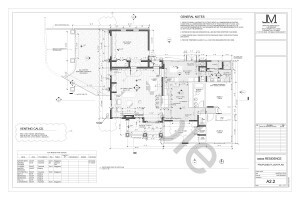 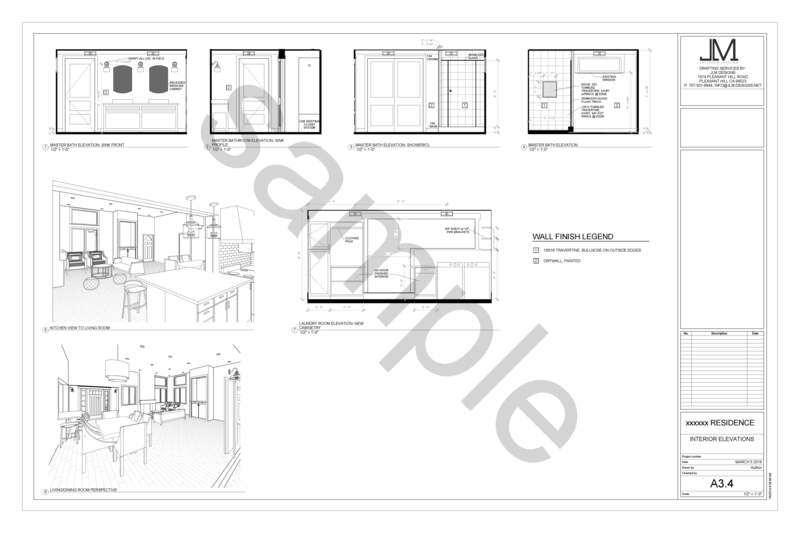 We can help, we offer drafting services to contractors, home owners, or business owner. 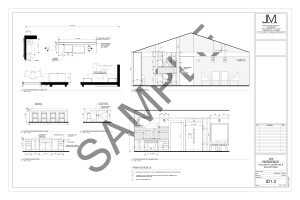 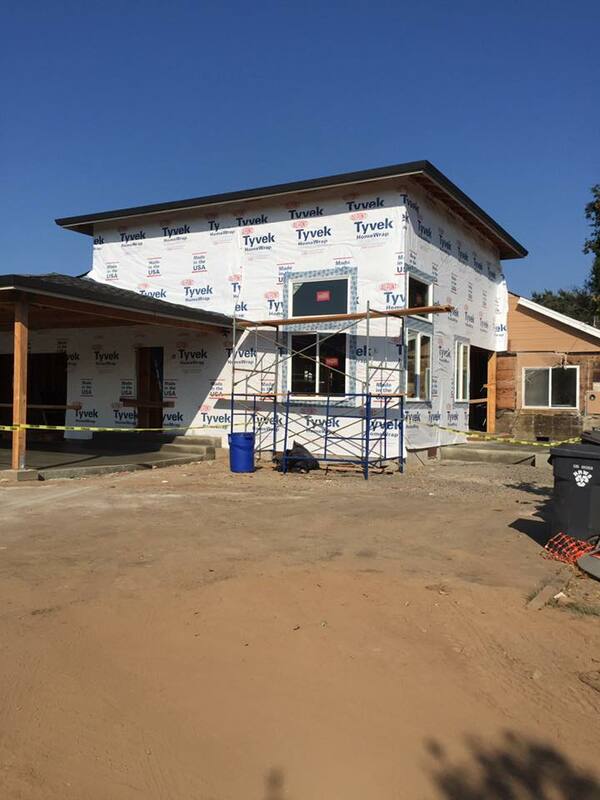 JLM Designs will work with a licensed Architect or Structural Engineer when the Proposed Construction exceeds those limits set forth in Chapter 23 of the CABC, Light-Frame Conventional Construction. 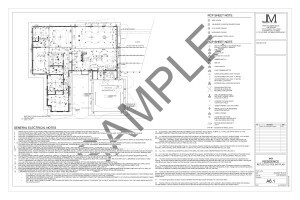 JLM Designs will work with a Certified Energy Consultant when the Proposed Construction exceeds those limits set forth in Chapter 9 of the BEES, Prescriptive Package A. 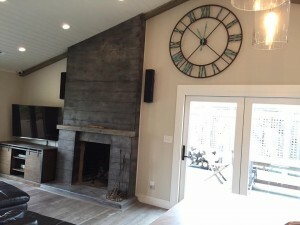 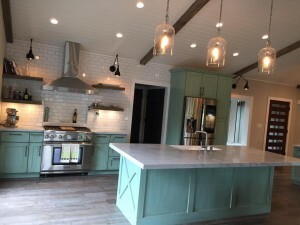 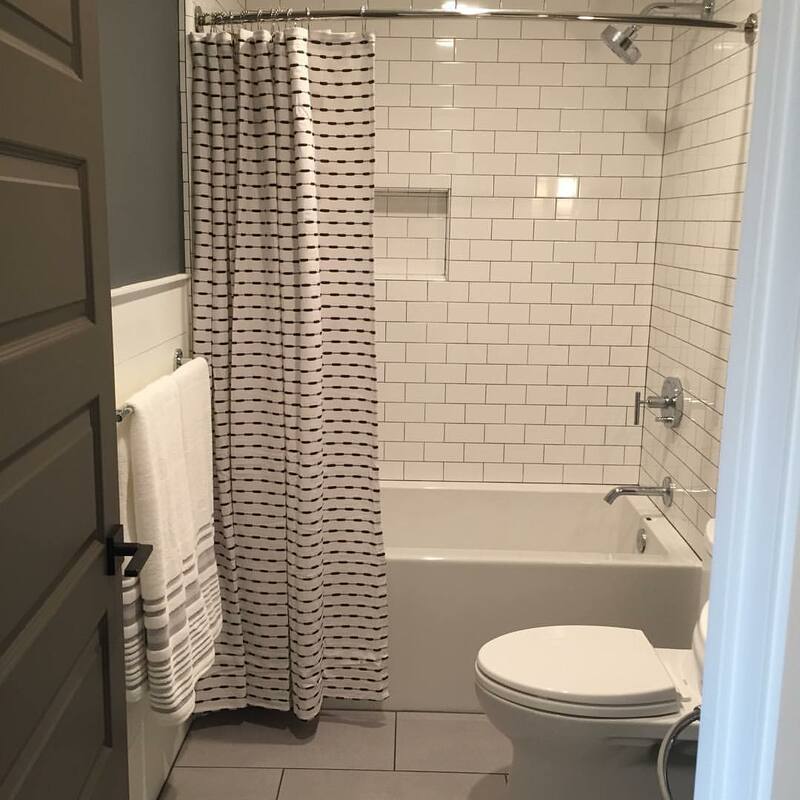 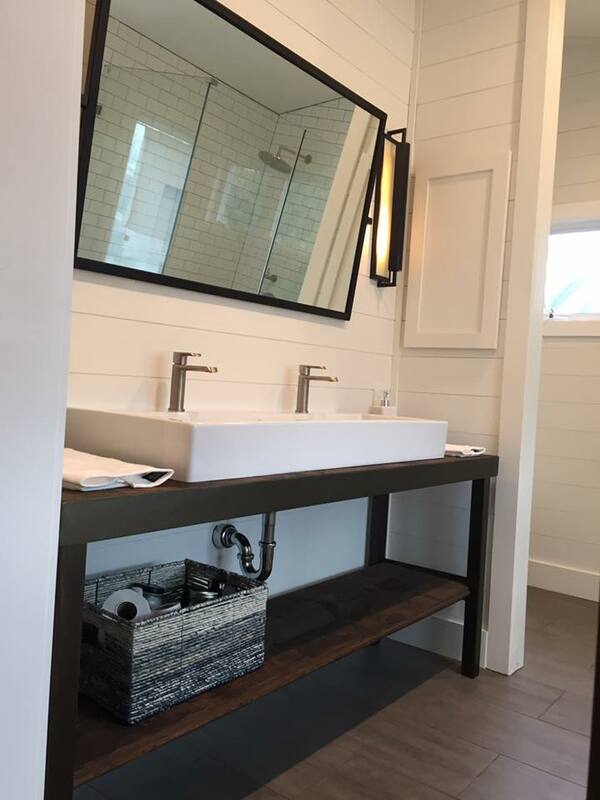 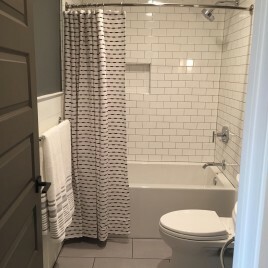 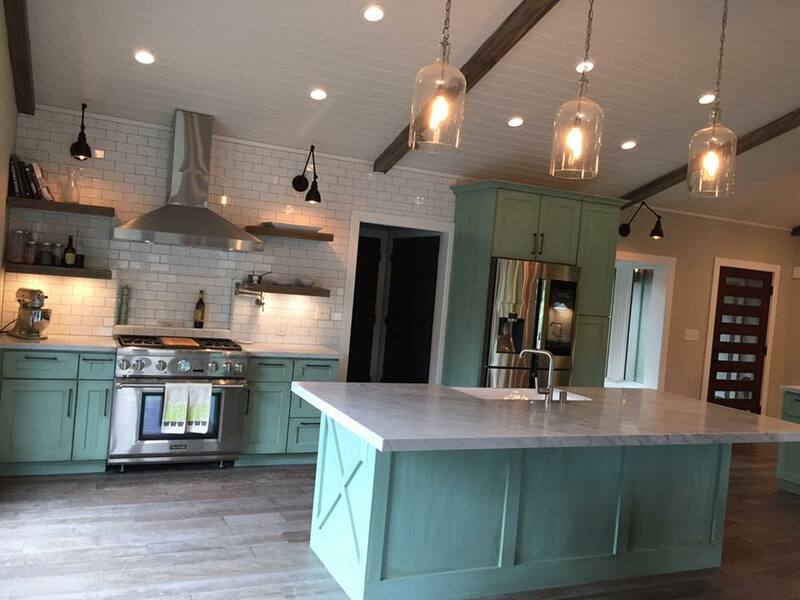 Residential Remodel & Addition.LM Designs provided all Exterior & Interior Design, Space Planning and Design specifications, Kitchen & Bathroom Design. 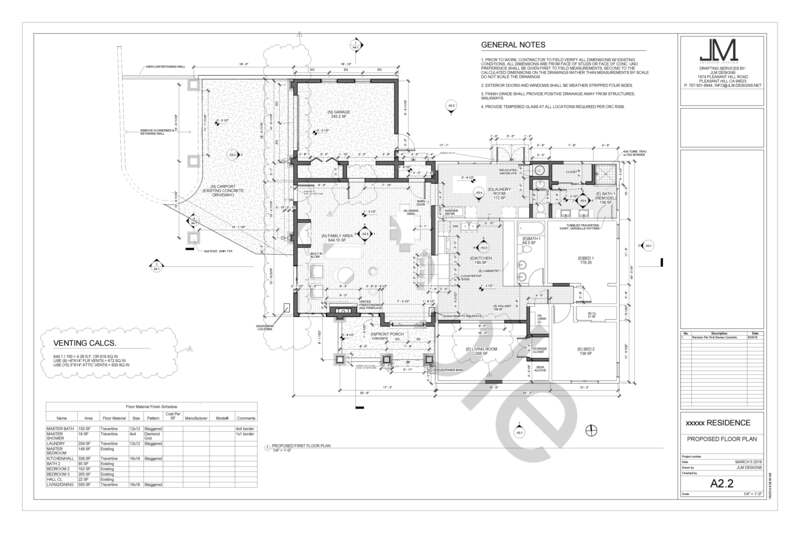 We were contracted for Design-Led Construction Management once permits were issued. 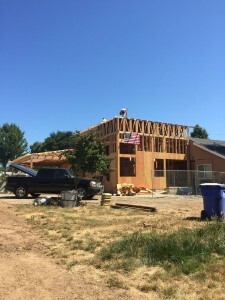 Project Currently Under Constructions. 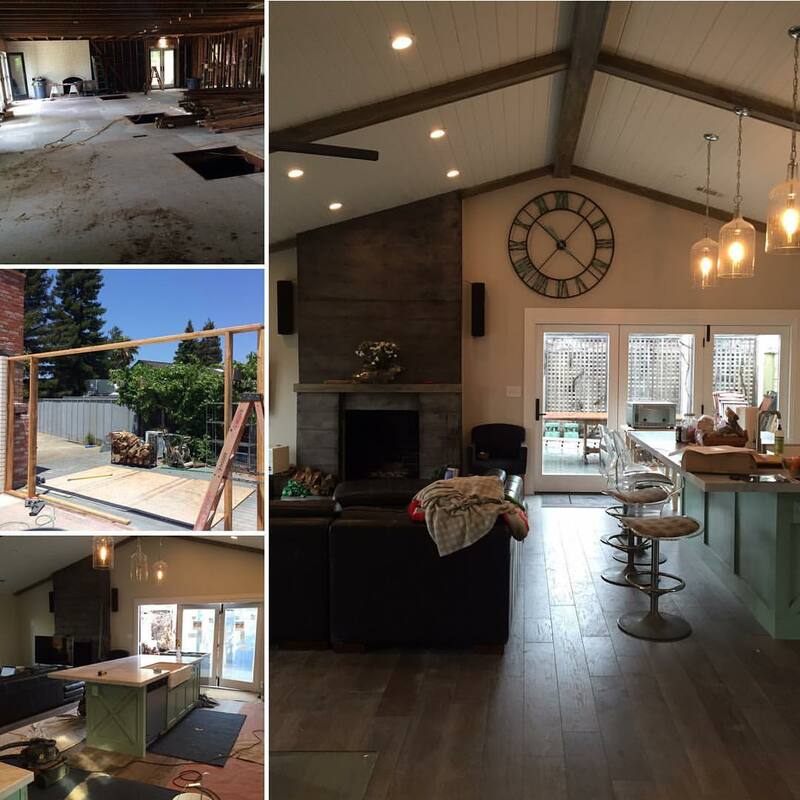 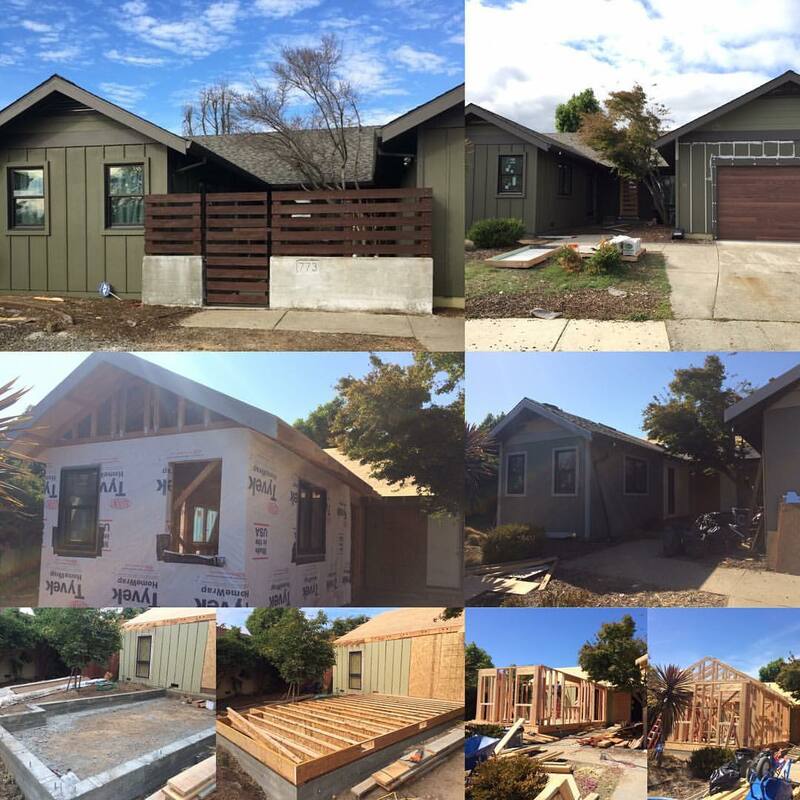 Residential Remodel & Addition. 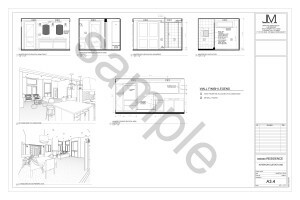 JLM Designs provided all Exterior & Interior Design, Space Planning and Design specifications, Kitchen & Bathroom Design. 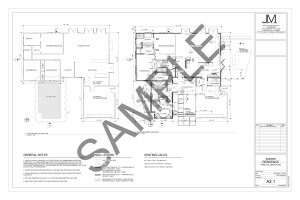 We were contracted for Design-Led Construction Management once permits were issued. 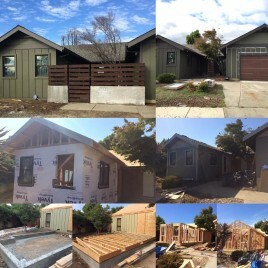 Project Status: Finished.